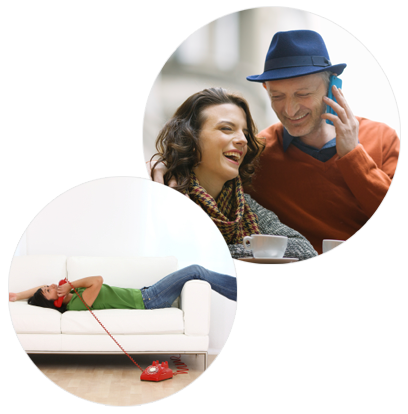 With HotVoip you can stay in touch with your friends and family, but don’t need to worry about high phone bills. 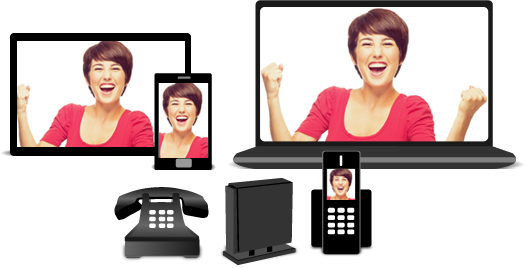 HotVoip uses low-budget calling routes and therefore you can call at the lowest rates possible. With HotVoip, you might find different rates for each operator within a country, to make sure you'll get the best rates available. Due to the absolute lowest budget routes used, HotVoip can't guarantee perfect quality for every destination.